When do you get health insurance for a baby? Welcoming a baby into the world is one of the most amazing experiences any of us will ever have the opportunity of going through. You think of everything from the crib to the carriage, the car seat, bottles, and so on, but health insurance is something that can easily be forgotten about in the midst of all of the craziness going on. Health insurance is one of those things that is simply a need for all of us. We all have to have our routine, preventative care done from time to time whether it be annual physicals, and we also need to go to the doctors when we get sick. Just when is the right time, though, for you to get your newborn baby health insurance? Is this something that you should be doing prior to the baby coming into the world, once they have arrived, or later on in their life? You want to have a good understanding of the health insurance needs of your newborn baby. Enter your zip above and compare private health insurance quotes for you and your baby today! The great thing about most health insurance plans is that they are going to cover your baby from the day that he or she is born. When you have a comprehensive health insurance plan, not a short-term or a catastrophic plan, coverage kicks in automatically. This means that you, as a new parent, will not have to do anything related to health insurance before the baby arrives. All you have to do is to learn as much as you can about the comprehensive health insurance plan that you currently have and then take action after the fact. The automatic coverage is great due to the fact that your new baby is going to need health care literally the second that he or she comes into the world. 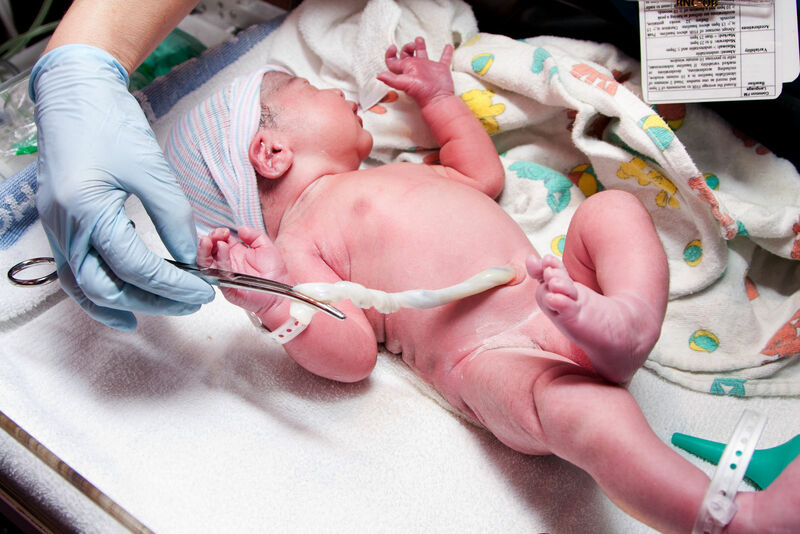 Once the baby has arrived, they need to be checked to ensure that they are in good health to guarantee they have the healthiest start to their life. What you do have to pay attention to as a new parent is what is known as the 30-day window. After you have a baby, you have 30-days to take the necessary action to enroll your new baby onto your comprehensive health insurance plan. In the event that you let that 30-day window pass then he or she is not going to be covered by your health insurance plan at that time. Once the baby is born, the clock starts ticking. Having a baby is known as a qualifying event in the health insurance world. 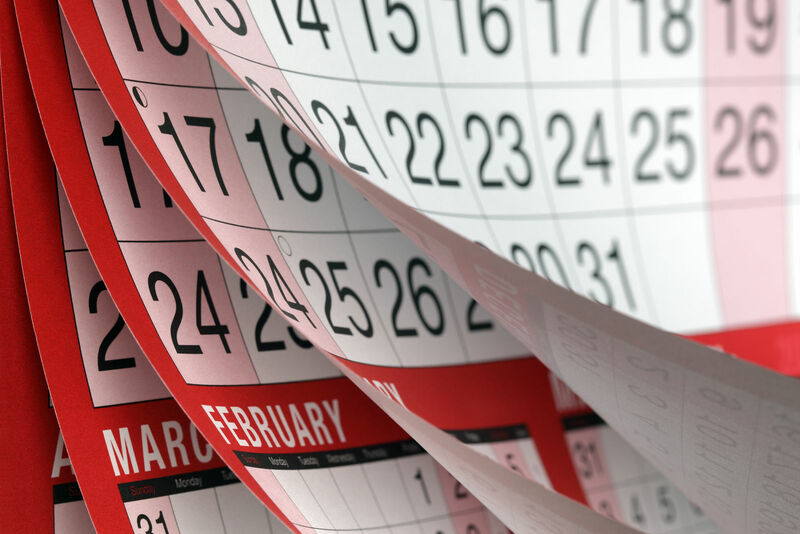 Qualifying events are going to allow you that 30-days to take action to get them on the plan. 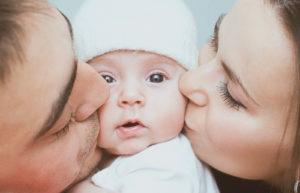 The two common options that new parents have when they welcome a new baby are add the baby to the health insurance plan that y already have, or switch your health insurance plan altogether. All you need to do to add your baby to your health insurance is call your insurance provider and have the birth certificate and baby’s new Social Security number ready. The health insurance plan that you have is going to cover the new baby retroactively. This means that whatever claims were filed for the baby during his or her time of life until they were added to the health insurance plan will be fully covered as if the baby was on the plan from day one. The other option is to switch health insurance plans altogether. There may be a better option for you to purchase a more comprehensive plan that has superior coverage to what you have now as an individual or with your significant other. It is always best to do a comparison of the different health plan options out there so that you can make an educated decision. Bringing a new baby into the world is truly an amazing event. You want to do all that you can to welcome the baby and be as prepared as possible. Thankfully, your health insurance plan that you currently have is going to assist with this in a big way by providing automatic coverage. It is up to you to compare plan options and take further action within that first 30-day so life so that he or she can be covered for all of the medical care needed. Click here to compare health insurance costs in your state for free and ensure you have the best plan there is for the future. When does federal health insurance begin?